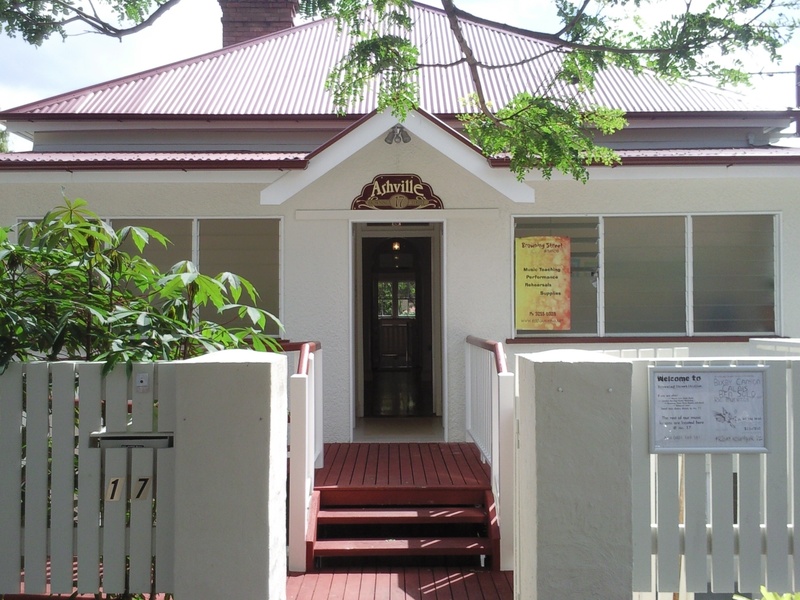 Browning Street Studios, established 2008, is Australia’s only not-for-profit, cooperatively-run music school. Our teachers work together to continuously develop curriculum, specialist studio spaces and resources to support excellence in music teaching practice and to enhance student learning experiences. When you learn from a teacher at Browning Street, you are working with a dedicated professional committed to ongoing career development and a purposeful student-teacher relationship. Our environment of mutual peer-support and ongoing education means that your teacher is equipped with the tools and knowledge to effectively work with you toward your goals. We are leaders in our field when it comes to foregrounding quality music education within an ethical economy of mutual support and respect for others. Individual variation may apply in the form of bulk discounts, special offers or casual surcharges. Some teachers charge GST which may affect pricing.